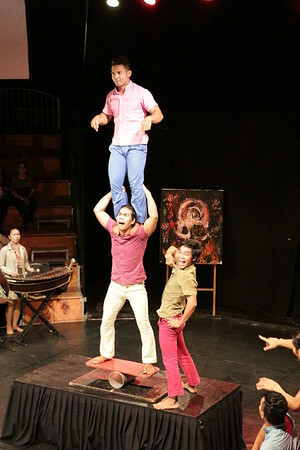 Pure magic, flawless, sinewy, muscular acrobats perform mesmerizing stunts mixing Khmer history and theatrical traditions with a modern twist. 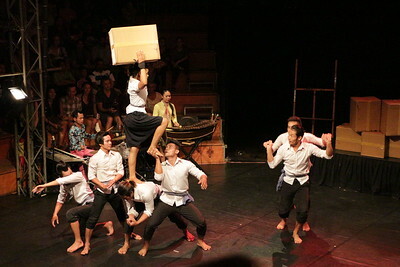 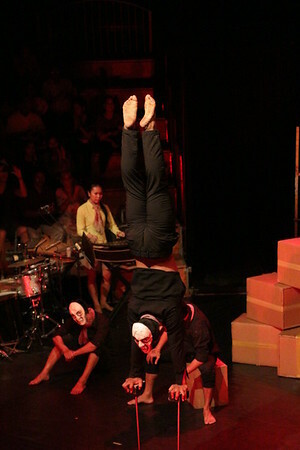 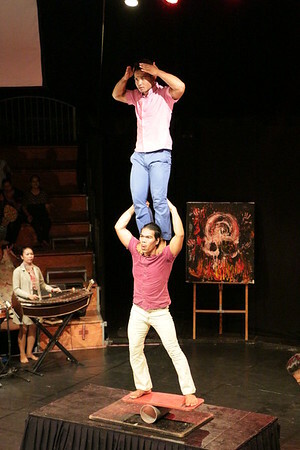 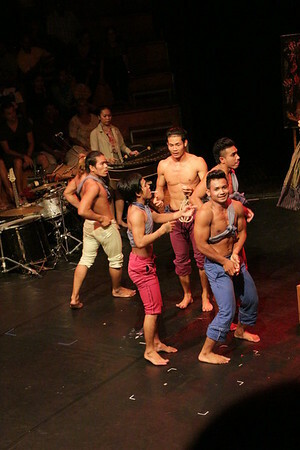 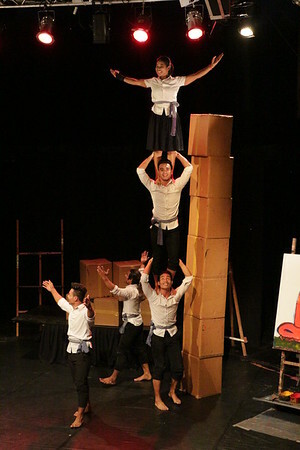 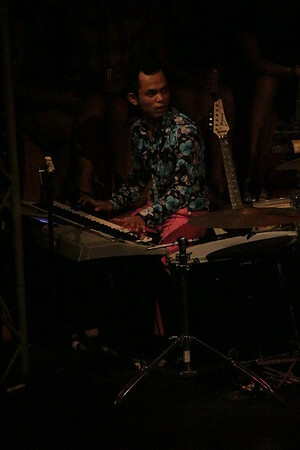 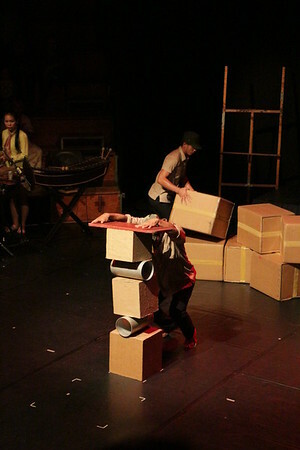 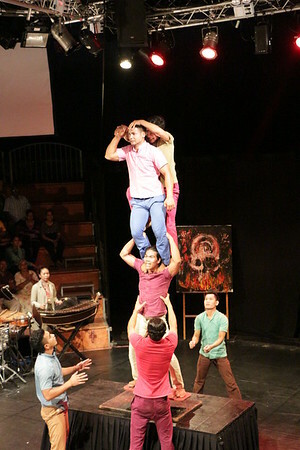 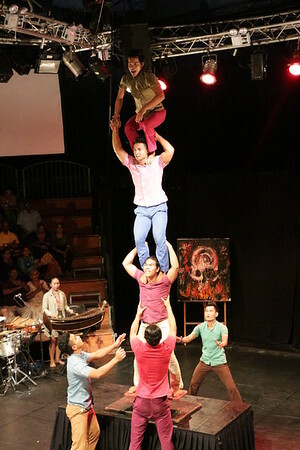 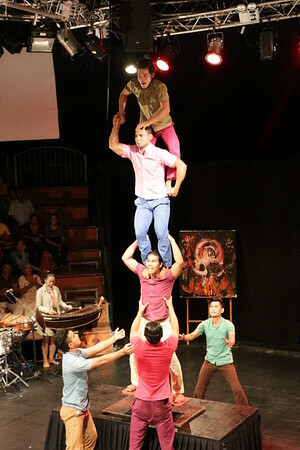 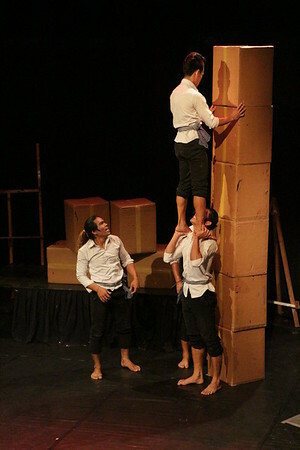 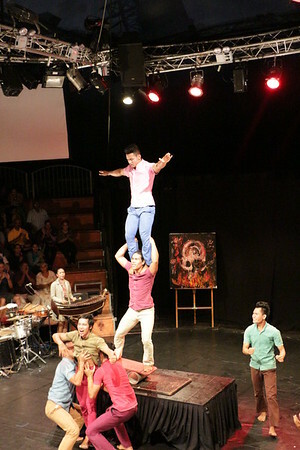 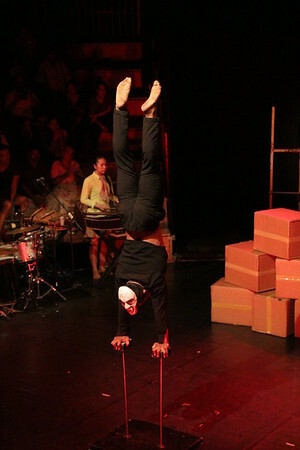 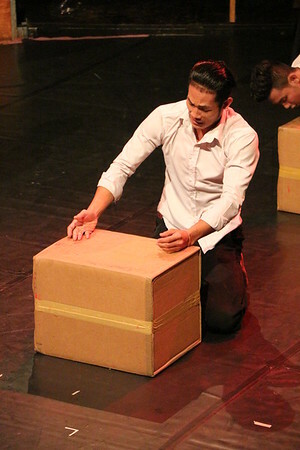 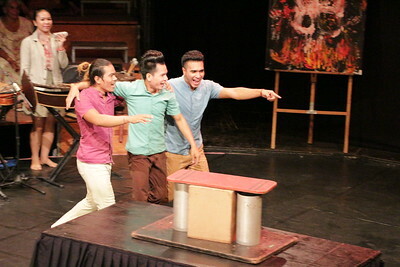 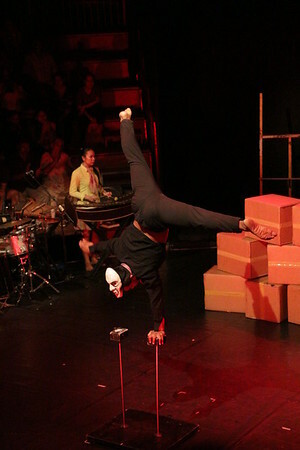 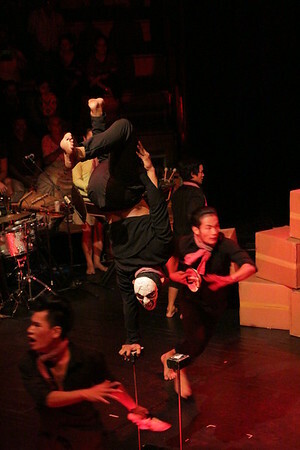 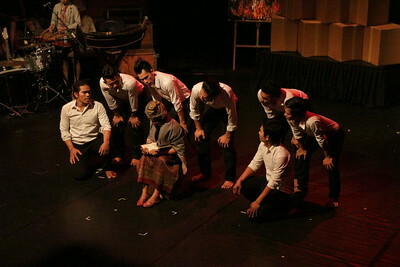 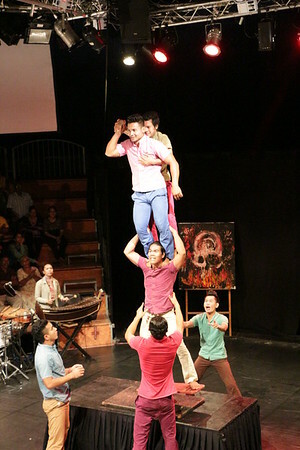 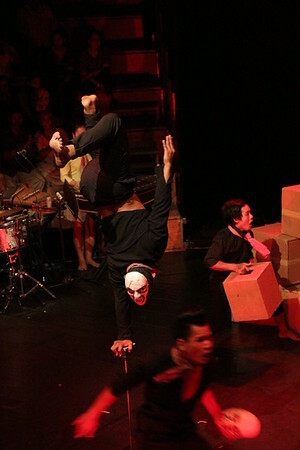 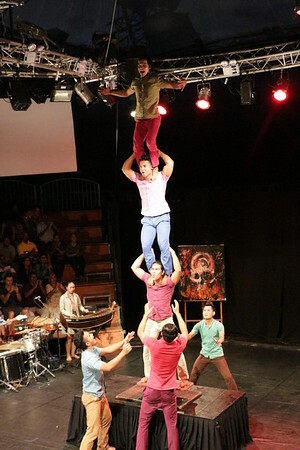 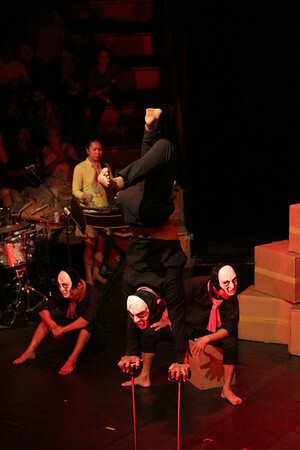 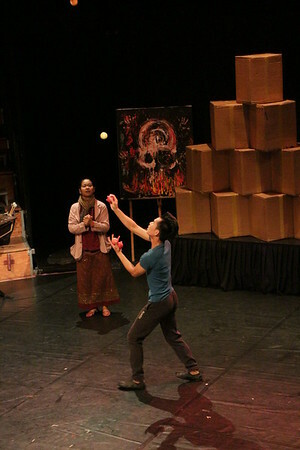 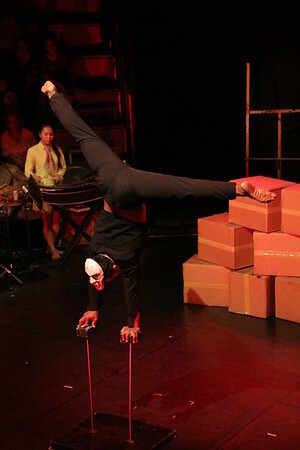 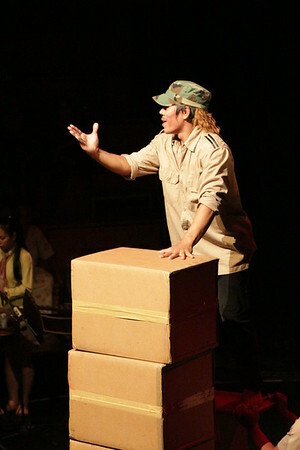 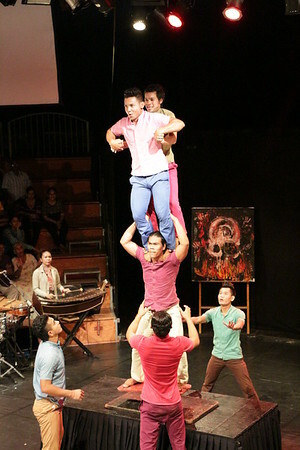 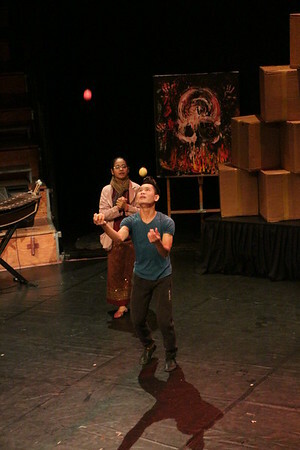 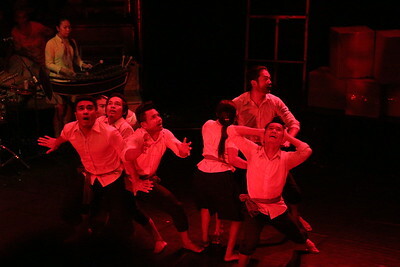 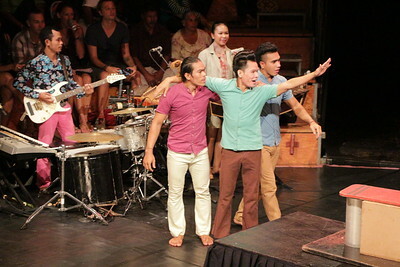 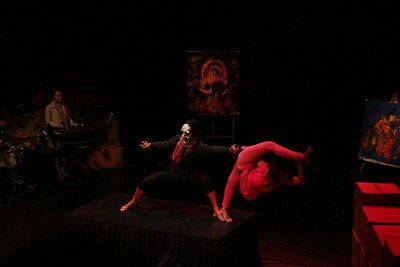 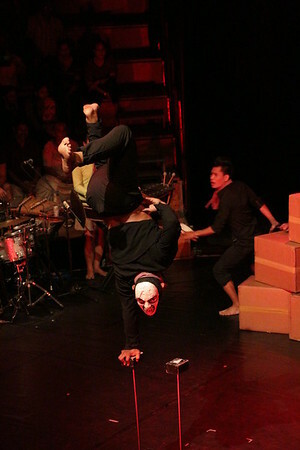 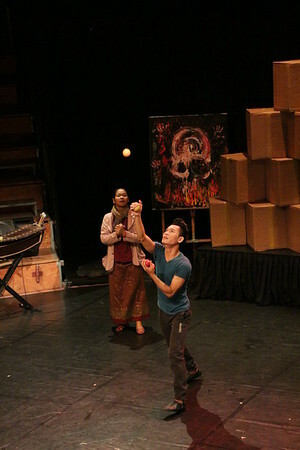 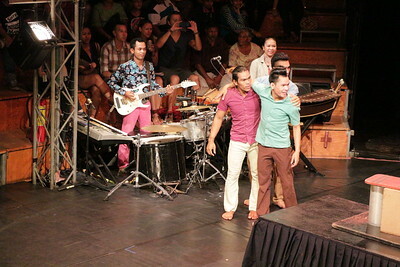 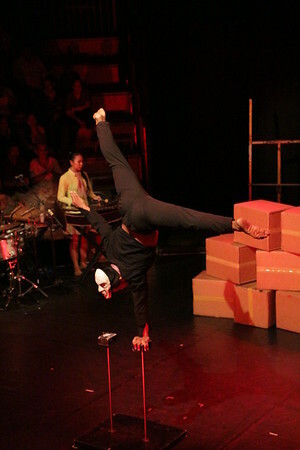 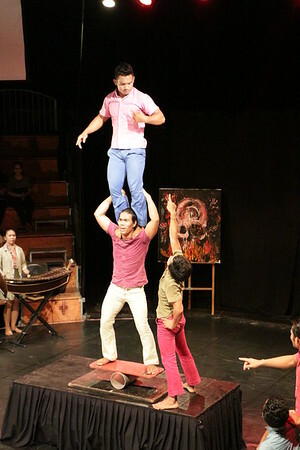 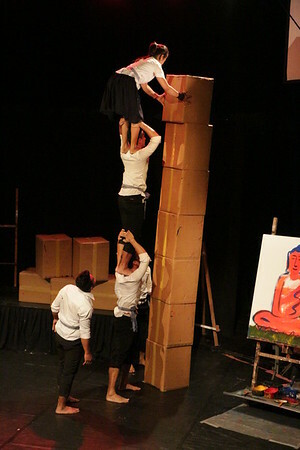 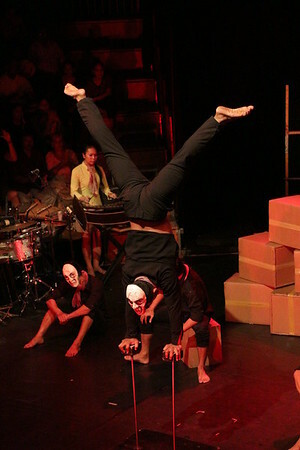 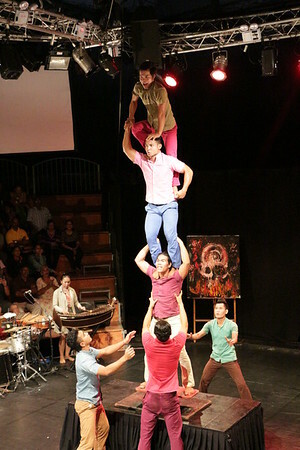 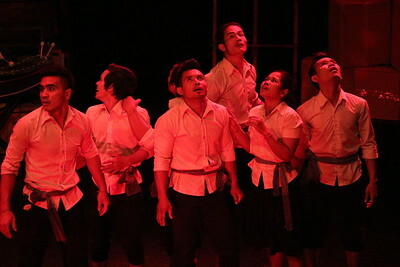 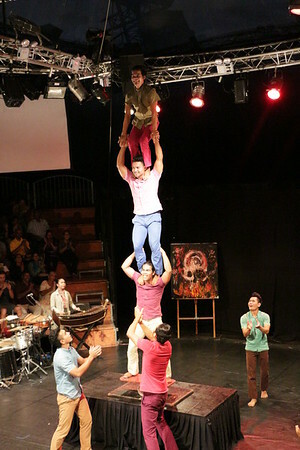 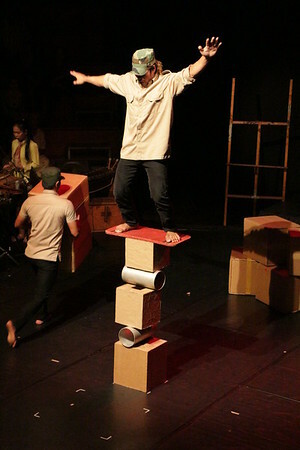 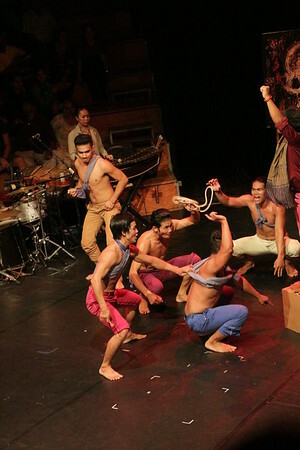 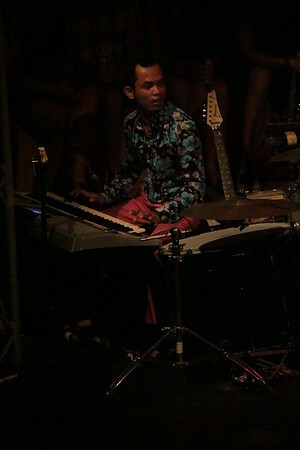 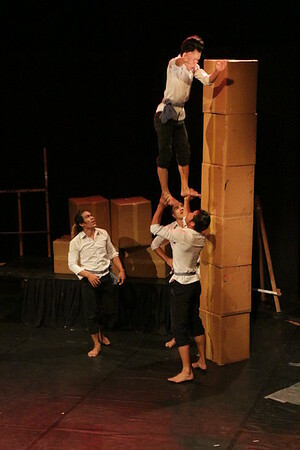 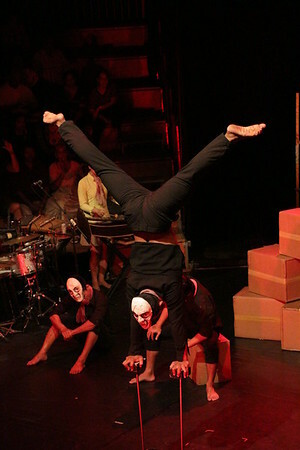 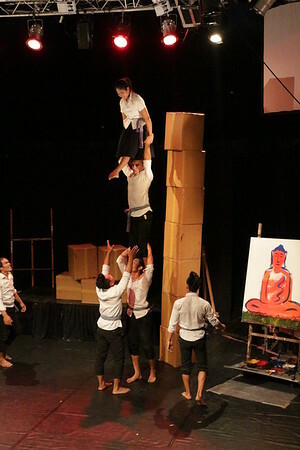 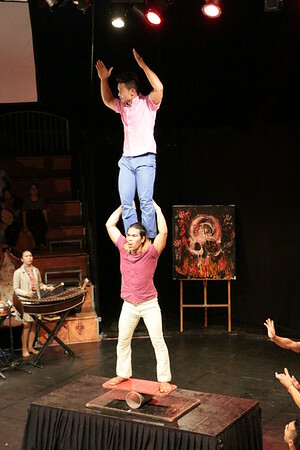 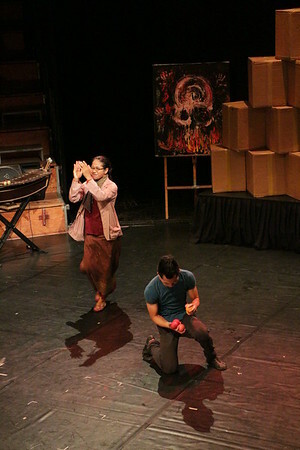 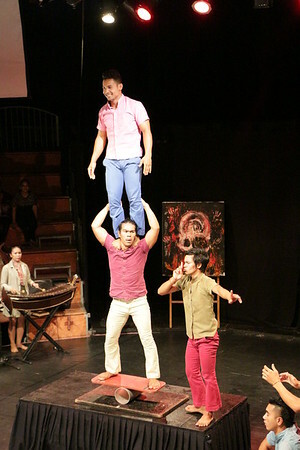 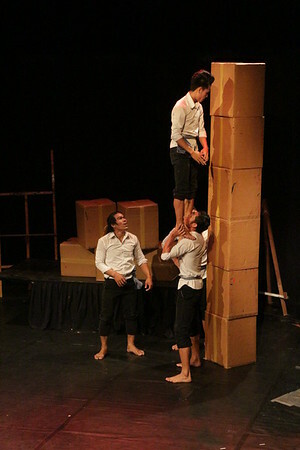 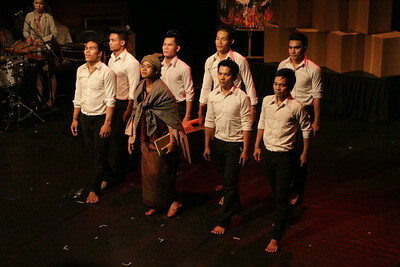 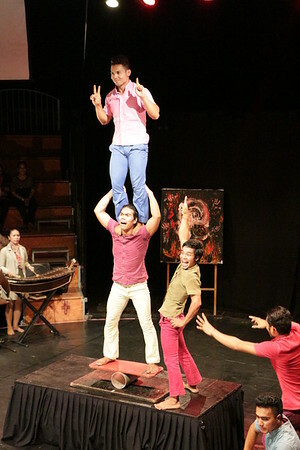 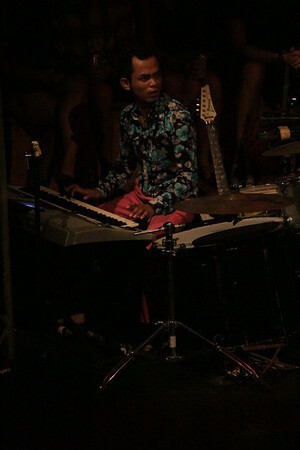 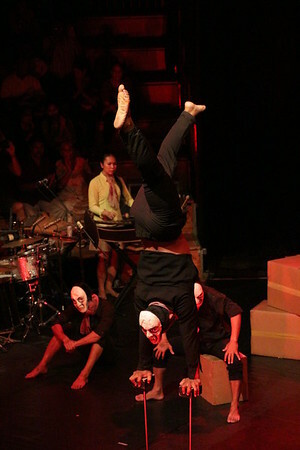 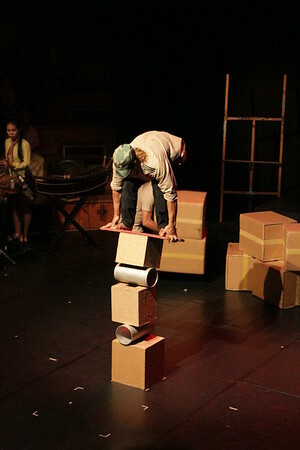 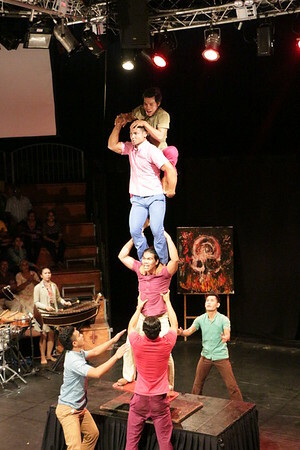 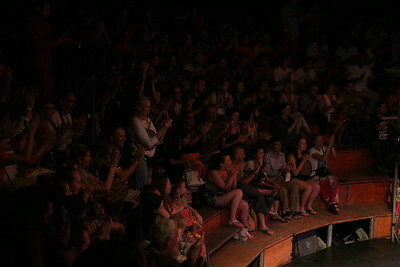 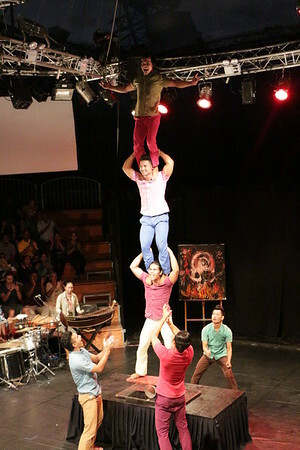 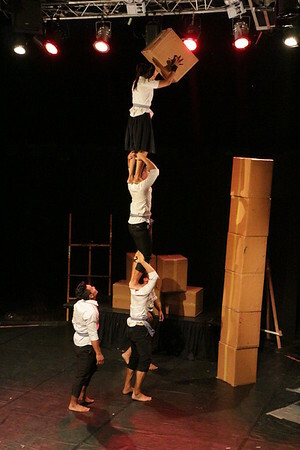 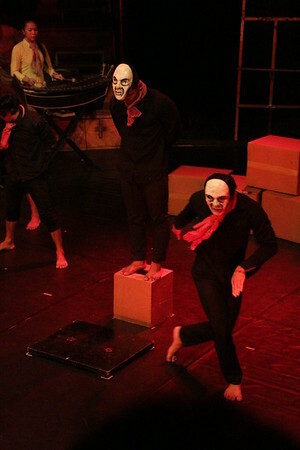 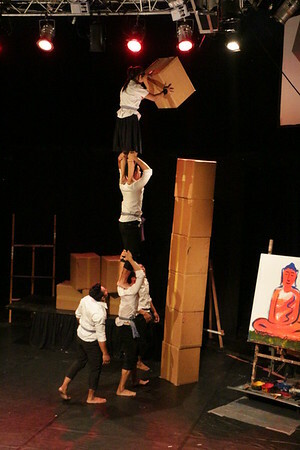 Phare Circus has toured the globe and is based in Siem Reap, Cambodia. 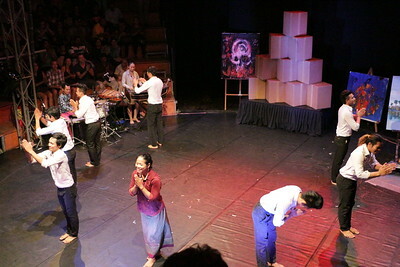 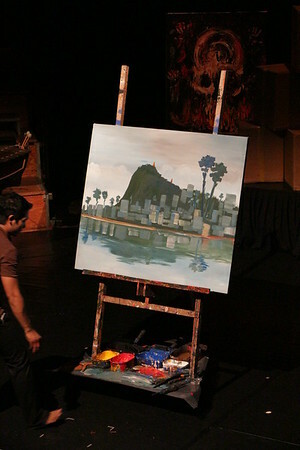 The money it raises goes to support their performing arts school Phare Ponleu Selpac in Battambang. 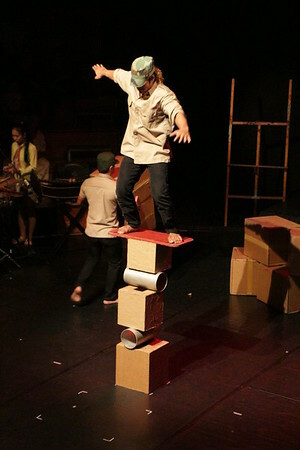 It recruits children, young adults, and their families from difficult social and economic backgrounds, transforming their lives through art, education, and performance.